Heading on a cruise with the main mouse? Here’s the 8 things you’ll want to be sure to remember and put at the top of your Disney Cruise Packing List plus a FREE full cruise packing list to print! We recently returned from our second Disney Cruise and everyone’s first question is “How was it? Are they really worth it?! ?” It’s true, they’re definitely expensive and an investment for most families. We started planning our second one as soon as we got home from the first, which should tell you something for sure. It took 2 years of planning and saving to get back on the boat and even though it wasn’t our first time, I found myself reading blog posts and searching Pinterest for cruise packing tips. There are a lot of helpful cruise packing tips out there, but I decided to condense them into one post and share the top things that you should not forget when you’re planning your Disney Cruise packing list. To make your check-in process at your port go as smooth as possible, you’ll want to bring all of your cruise documents with you. 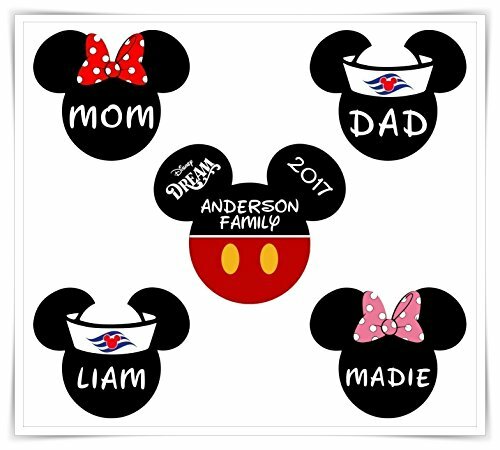 This includes your Signature Form, forms of identification, passports if required, and Disney-supplied luggage tags. These are super important when it comes to getting your luggage when you’re leaving the boat on your last morning. While it should be on your list, sometimes the most obvious is often neglected. You can buy sunscreen on the boat, but it’s over priced so put it on your list now! After a few days of splashing in the pool and building sandcastles on Castaway Cay, you’re going to need it. For our family of four, I usually pack 3 full bottles. This may be my biggest tip because you’ll turn your luggage over to the cruise personnel who will deliver it right to your room. The only problem? It could be 6 in the evening before it gets there, which means you might be need to be at dinner before your luggage ever arrives! So be sure to have all your personal items that you may need with you in a tote bag. In addition to personal items like medication, having a change of clothes for everyone in your family inside the bag is a good ideas too. I also always include sunscreen, a hair brush, and makeup to touch up before dinner! Insider Tip: Wear your swimsuit under your clothes so you can head straight to the pool… after stopping at the buffet in Cabanas first, of course! The Disney Cruise Line has not yet adopted the Magic Bands system. Instead they use a plastic, credit-like card as your room key. You use this card for everything so you want to keep it close. On that same notion, you’ll want to keep your phone close too… for all those picture-perfect memories. If there was one thing I put at the very top of my Disney Cruise Packing List, it would be THIS! 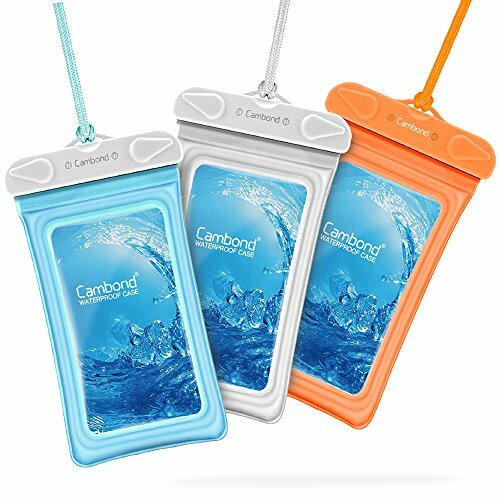 I love these waterproof phone case sleeves because they can hold both! While this isn’t something to include on your packing list, it’s something to definitely remember. Do NOT worry about packing beach towels. They take up a ton of room in your bag, which is precious room especially if you’re flying to your port and Disney provides you with pool towels not only when you’re hanging out on the ship, but also when you port at your destinations. Insider Tip: You can also leave the shampoo, conditioner, and body lotion at home too. These are provided in your staterooms and I love them. If you love them too, you can even buy bottles to take home from the gift shop on board. The Disney Cruise Line is one of very few cruise lines that offer free soft drinks. They do have paper cups available by the drink machines, but they’re small and disposable. Be sure to take your own reusable cup or water bottle. I made these adorable cups for our last cruise! During almost every Disney Cruise you’ll experience one night full of Pirate festivities [be sure to check out your cruise’s itinerary as they’ve began adding different theme nights recently]. It’s one of the most fun nights for our family and we always try to take clothes to match the theme. You’ll see LOTS of variety within costumes – some people go all out, some are homemade like ours, and others just go in regular casual wear for the night. My family actually enjoys a Disney Cruise more than Disney World! You see, you have the best of Disney World all at your fingertips, but you also have one thing that Disney World doesn’t… Castaway Cay! Disney’s private island is by far the reason we’ll continue to keep coming back. If you’re a runner, or even if you’re not, consider participating in the Castaway Cay 5K. It’s completely FREE! Bring your sneakers and run, or walk [because walkers are definitely welcome too!] while enjoying the beauty of Disney’s private island. You’ll also get a one-of-a-kind race medal for participating. I really think that anyone, of any age, would enjoy a Disney Cruise. As with any vacation being prepared is one of the best ways to make sure your cruise is an enjoyable experience. Be sure to bring all the necessities on this Disney Cruise packing list and leave the fun up to Disney! While these are 8 Disney Cruise Packing Tips that you shouldn’t forget, of course there are definitely more things that should be on your packing list. Here’s a quick rundown of other things to include plus an easy-to-print list to help you when you’re starting to pack! 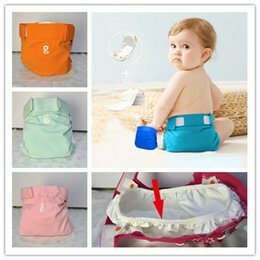 Excellent tips for planning and packing!